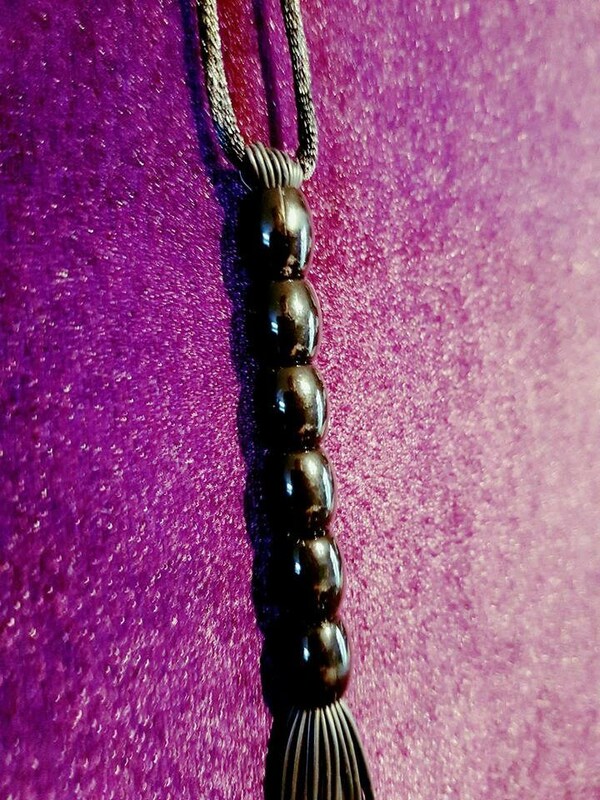 Mini Flogger | Whip Accessory. 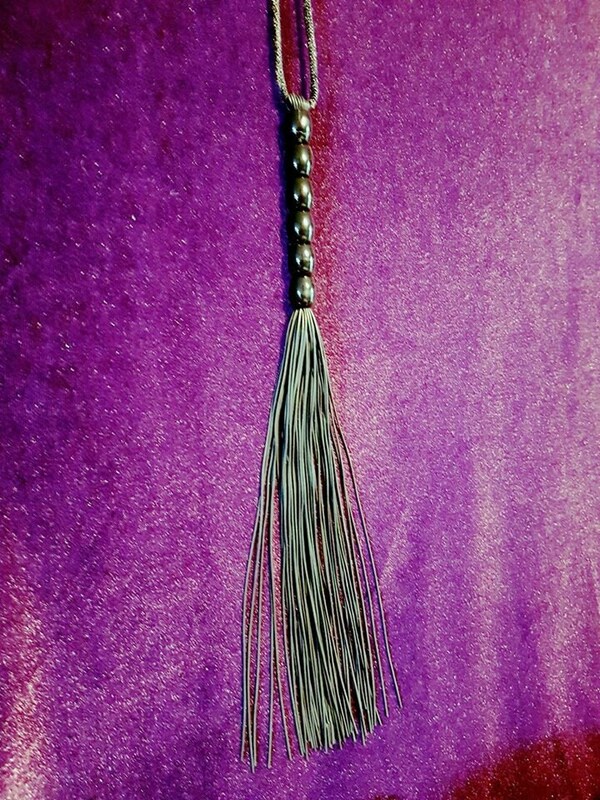 A must have accessory to wear on your belt, a mini flogger available at all times! - Flogger is made out of lots of rubber elastic strings. - Decorative Accessory, which can be used to tease.